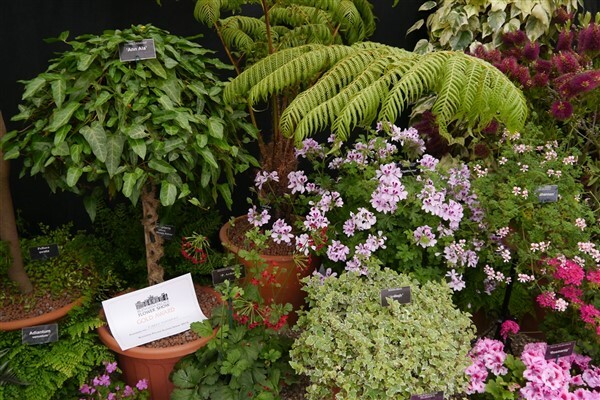 This wonderful three-day flower and garden show, will feature over 150 floral and gardens exhibitors, a Grand Floral Marquee with industry judges, ten garden landscapes, and lots more including food and refreshments and family activities. The event celebrates everything floral from award-winning nurseries to gardening celebrities and experts who can help you transform your garden into a tranquil haven. The show is packed with inspiration and colour and celebrates the very best of gardening in the UK. Blenheim Palace is home to the 11th Duke and Duchess of Marlborough, Blenheim Palace is the birthplace of Sir Winston Churchill and a World Heritage Site. Blenheim Palace was a gift from Queen Anne and a grateful nation to John Churchill, 1st Duke of Marlborough following his famous victory at the Battle of Blenheim in 1704. Visit the gilded State Rooms, which house one of the finest collections in Europe, and the fascinating visitor experience, 'Blenheim Palace: The Untold Story'. The Churchill Exhibition includes the room where Sir Winston Churchill was born 1874. 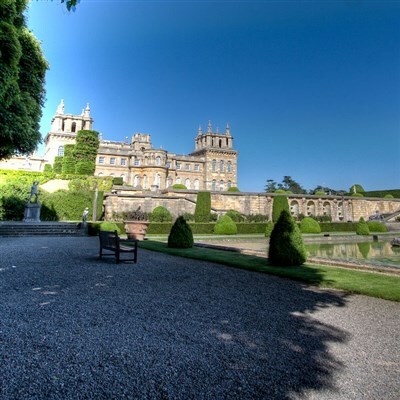 Situated in Woodstock, just 8 miles from Oxford, Blenheim Palace is surrounded by over 2,000 acres of 'Capability' Brown landscaped parkland, the great lake, and beautiful formal gardens, offering an unforgettable day out for all.